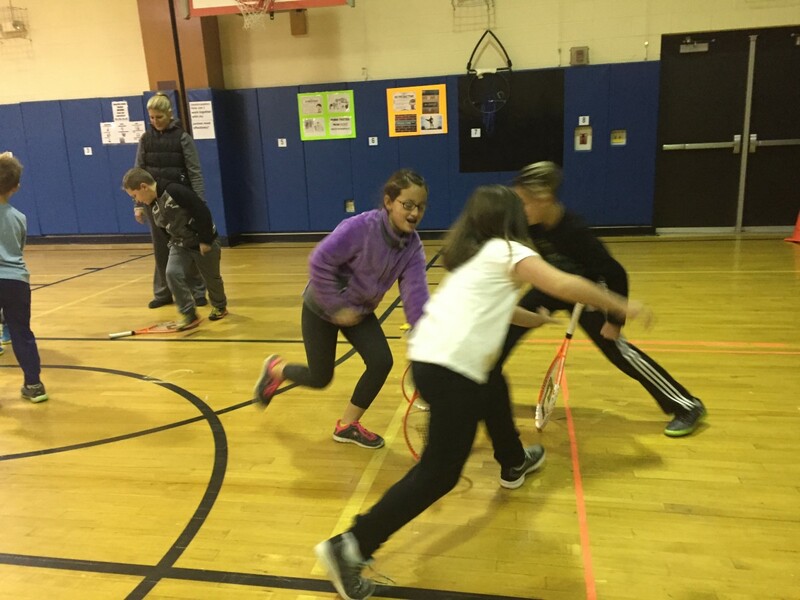 This Tennis in Schools Program is now in its fourth year in Newburgh and we are currently running FREE tennis programs in all 9 of our elementary schools. The purpose of this free USTA supported initiative is to create a tennis pathway for all students in the district. By offering this program for free, we can introduce the sport to a wide variety of young students and hopefully creating an interest in the sport and then offering additional free or reduced costs on tennis programs at our local indoor tennis club throughout the year. This program is a collaboration between the USTA and our Booster Club - The Goldback Tennis Club. 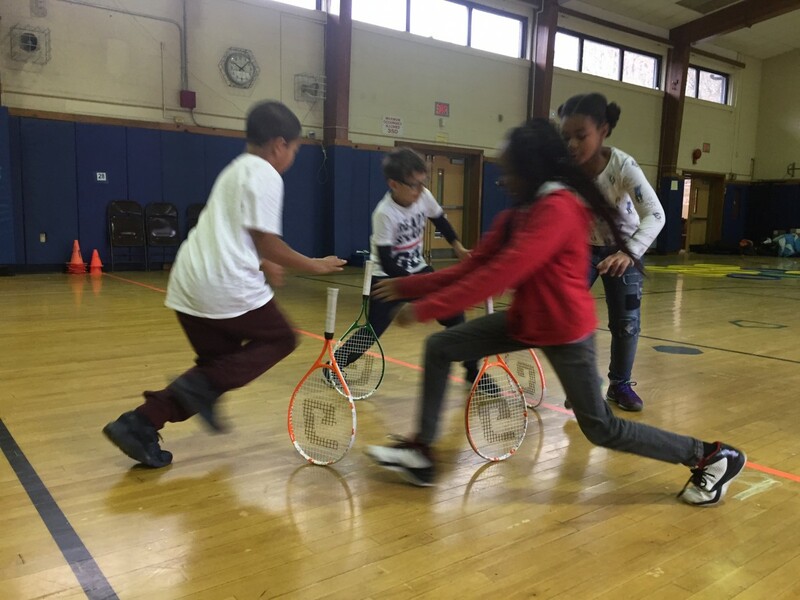 Every participating school receives FREE tennis equipment from the USTA and Net Generation. This equipment is used for the tennis program but can also be used in the classroom by the phys ed teachers of each building. This is a National tennis initiative that is designed to create tennis opportunities for all. 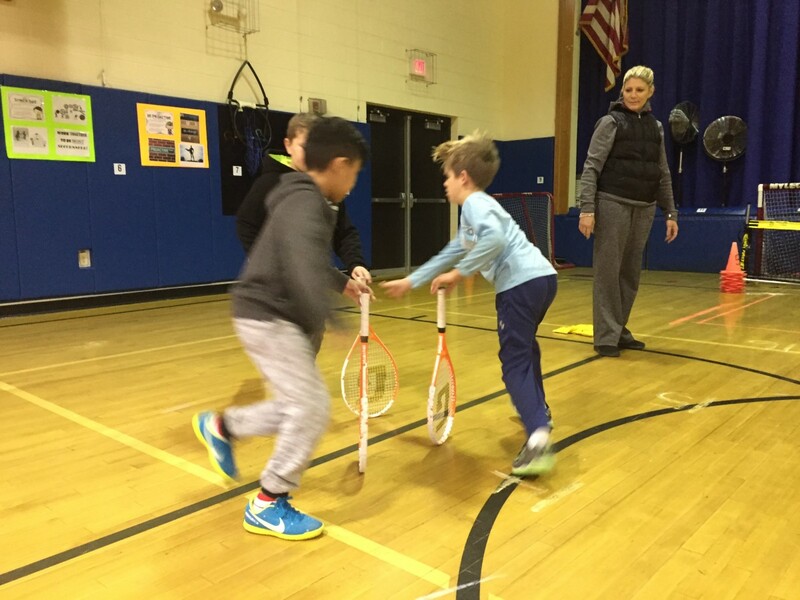 For the schools program, one building physical education teacher and one certified 10 and Under tennis teaching professional co-teach.This is a great opportunity for our physical education teachers to learn from our tennis professionals and vice versa. This year we are pleased to have the following tennis professionals push into our schools. For more information about dates and times in your school, please contact Mr. Dennis Maher at dmaher@necsd.net.